I’ll be running a free compost workshop next Saturday at the Environment Centre, 809 Karamu Road North, Hastings. Come and try your hand at turning kitchen, office and garden waste into rich compost to improve your soil. A mixture of theory and practical – we’ll build a new compost pile, and view compost in various stages of decomposition. 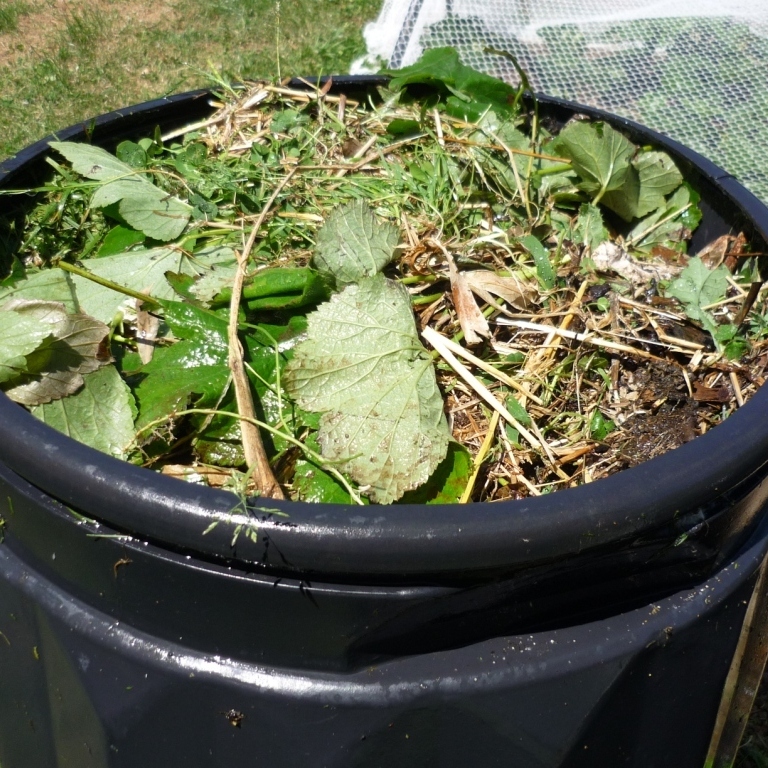 Trouble shooting for your compost and ideas on what ingredients to use for the best results. There will be a series of composting and wormfarming workshops this year. 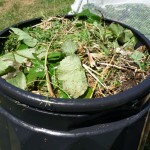 Or you can check out these articles I wrote about ‘rotting to riches‘ and ‘easy composting‘. All workshop participants receive 10% off purchases made on the day of the workshop. 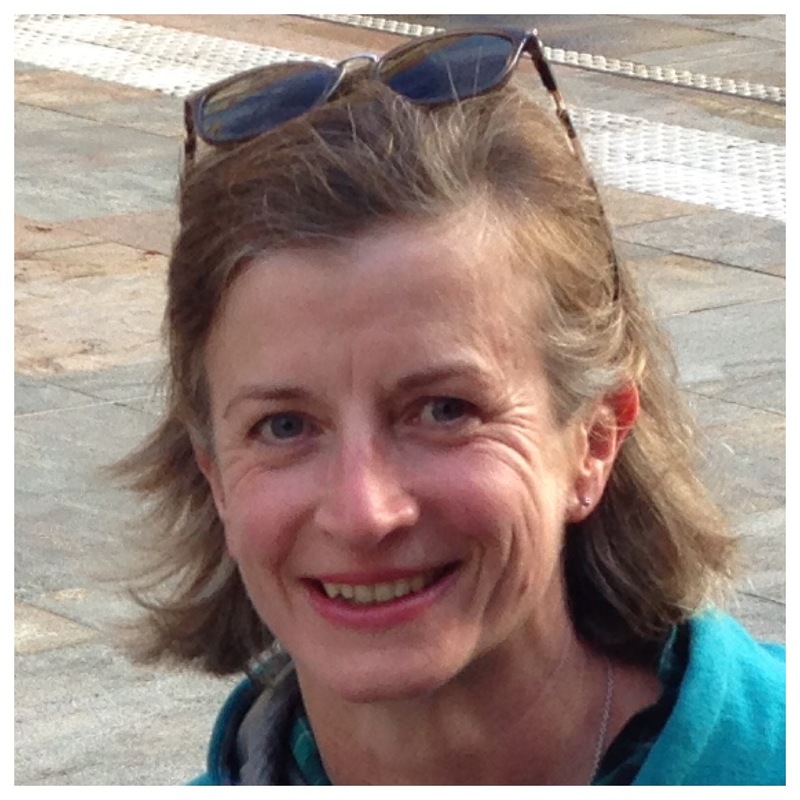 These workshops are generously funded by Hastings District Council as part of their waste minimisation strategy.